Augusta, ME: June 1, 2017, Gov. LaPage signed legislation affirming Direct Primary Care (DPC) agreements not require oversight and regulation by the Maine State Bureau of Insurance, declaring they are not insurance products, but a form of personal service contracts between doctors and patients.Maine is the first state in New England and the 23rd in the Union to enact such a law. Direct Primary Care is a new model of practicing primary carewhich eliminates all third-party influence from the doctor-patient relationship by having patients enter into a service agreementwith the physician. Patients often find paying into the monthly, quarterly or annual agreement, in exchange for direct round-the-clock access to their physician, most laboratory, procedural and consultative services and clinic visits, an affordable and more personalized option. This model alsoallowsphysicians greater control over their practice. New England Direct Primary Care Alliance (NEDPCA)Founding Members from Maine, Drs. Michael Ciampi (South Portland), Peter Sacchetti (York), and Brian Pierce (Rockland)were integral in drafting the Act Governing Direct Primary Care Service Agreements, which stipulates DPC service agreementsare not insurance and therefore not be subject to regulation by the Maine State Bureau of Insurance. The delineation also ensures that patients are free to seek care outside of an insurance plan and pay for such care. Currently, there are 8 physicians now practicing in various locations around central and southern Maine, with more practices adopting this valued model of healthcare delivery. 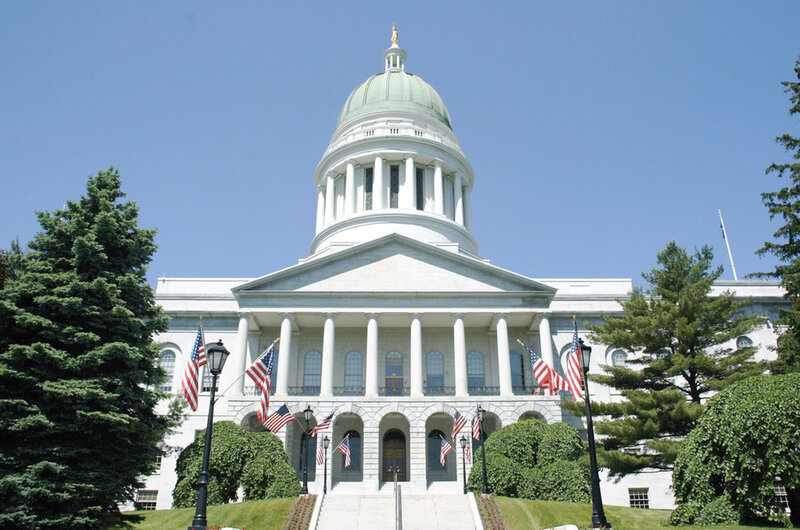 Thebill, introduced by Maine State Senator Rod Whittemore, ensures that DPC practices in Maine can continue to grow and flourish. Maine is the first state in New England to have legislation protecting Direct Primary Care. About New England Direct Primary Care Alliance: New England Direct Primary Care Alliance (www.NEDPCA.org) is a professional organization of New England DPC physicians whose main mission is to support the growth of innovative Direct Primary Care practices in New England by cultivating collaborative relationships between primary care physicians, specialists, advanced providers and ancillary services. To serve a strong and unified voice to advocate for and educate physicians and patients in the changing landscape of healthcare payment and legislative reform. Thanks to everyone who participated in the public comments on LD 1385. We've been that the bill was adopted by both the House and Senate on 05/24/2017! Waiting to hear back on a signing ceremony.